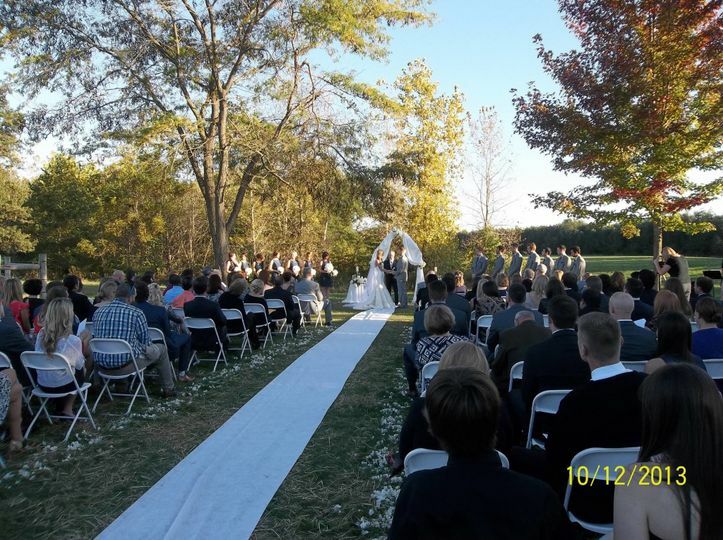 The Farm, located in Petersburg, Illinois, is a rustic wedding venue stationed in the countryside. 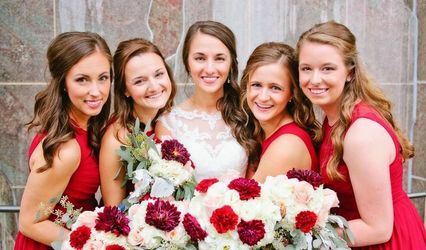 With expansive gardens and a gorgeous red barn, couples can host their ceremony and reception both indoors and outdoors at The Farm. In 1984, Gail and Eric moved to the area and built the structures, now known as The Farm, on the property. 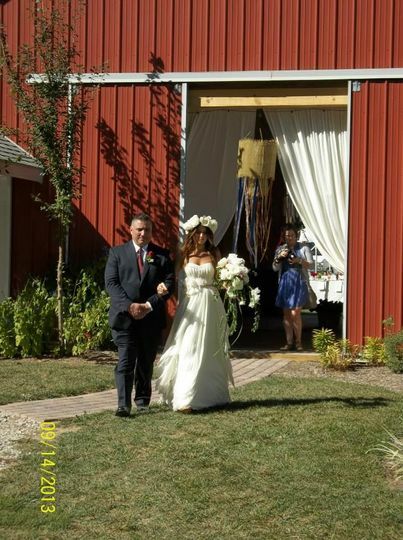 The Farm has been hosting weddings for more than 15 years during the months of May, June, and September. 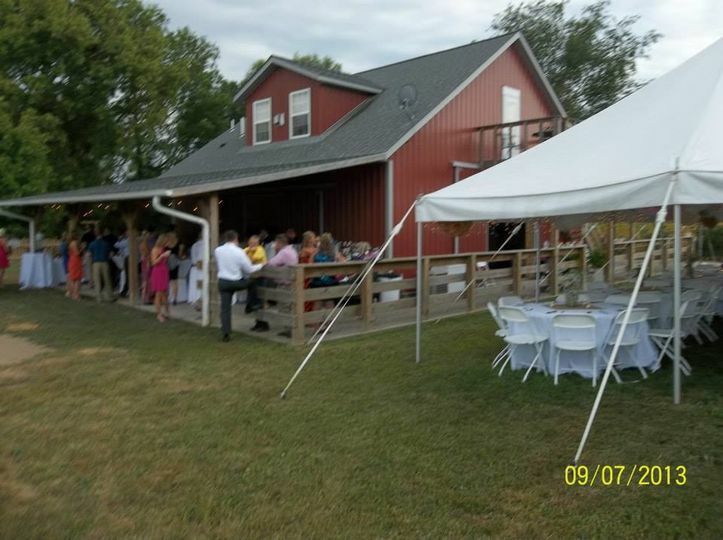 The vintage-style farm offers adequate space for couples to host up to 150 guests. 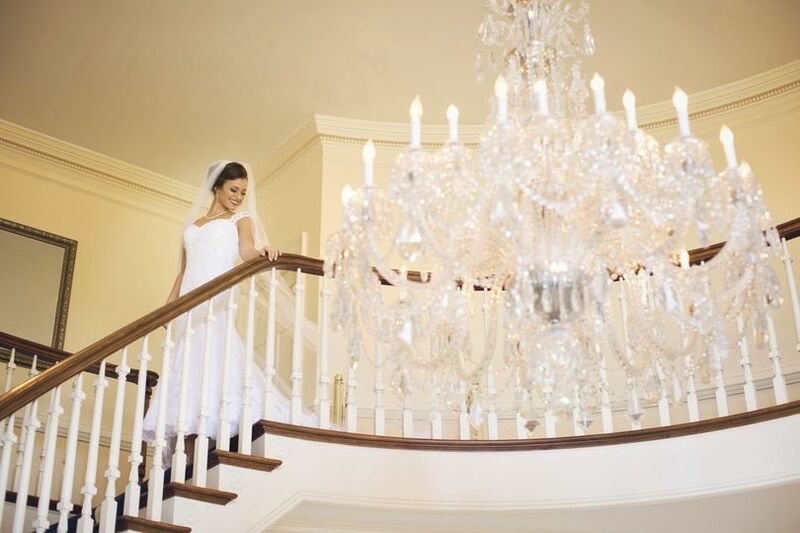 Couples can choose from two event spaces to hold their wedding ceremony and reception. The open pastures consist of beautiful scenery, big trees, and views of rolling hills. 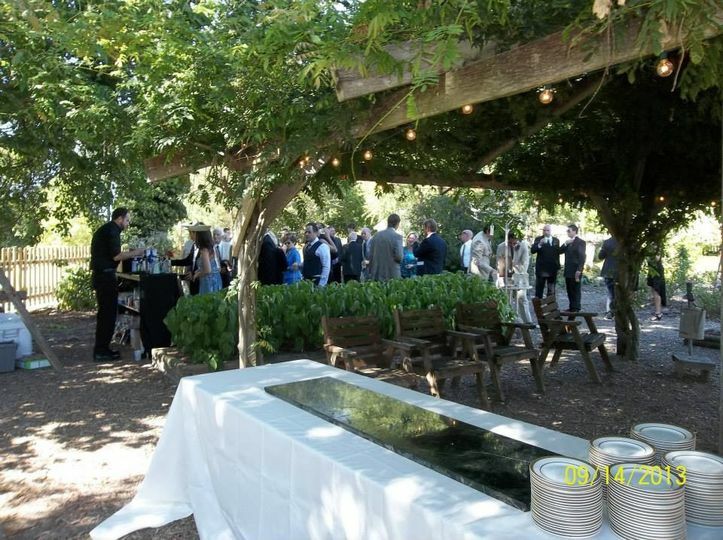 The second location is the garden on the property, housing gorgeous flowers and greenery. 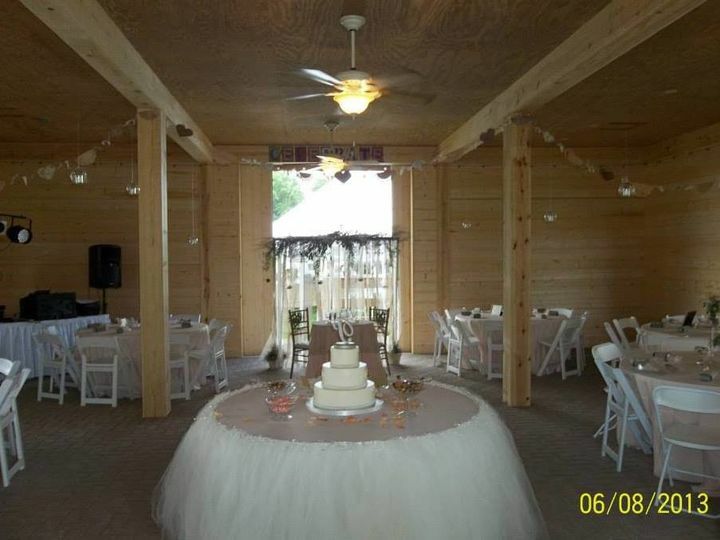 The charming barn has brick floors and exposed wood, the perfect location to host your reception. 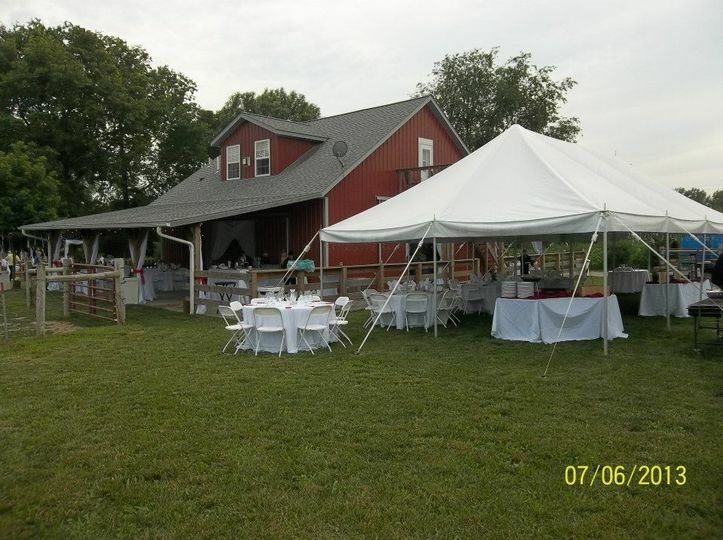 If you are interested in having your event outdoors, The Farm has a covered outdoor area, as well as a large white tent. 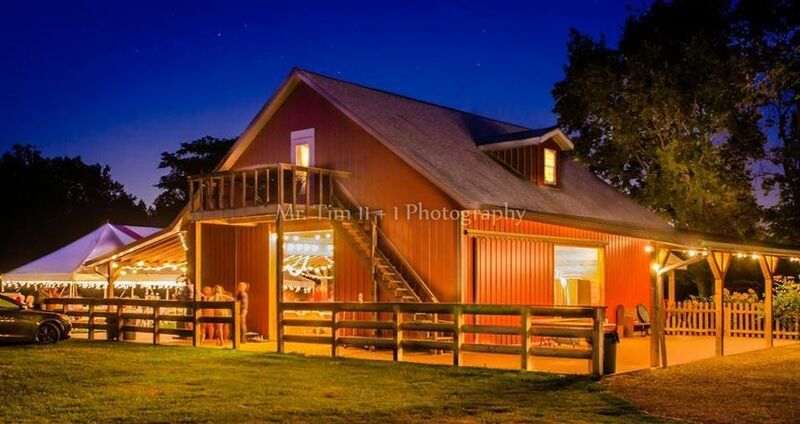 The Loft B&B is located inside barn and can sleep up to six guests. The intimate space has two queen beds and two twin beds. Within the loft, guests will be able to relax in the living room and prepare meals in the kitchen. In the evening, they can step out on the deck and enjoy the scenery, taking in all the nature the area has to offer. The centerpiece of The Farm is the vintage-inspired shop. In the shop, guests will find an array of antiques, gifts, home decor, florals, candles, and clothing. Gail was so amazing to work with! She made the entire process flawless. We will be back to celebrate our anniversary at the bed and breakfast located above the venue! 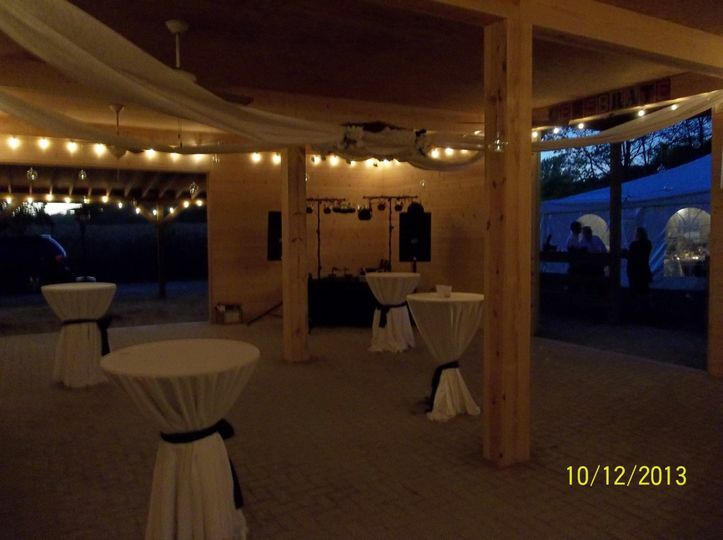 All of the guest kept raving about how beautiful the venue was!! 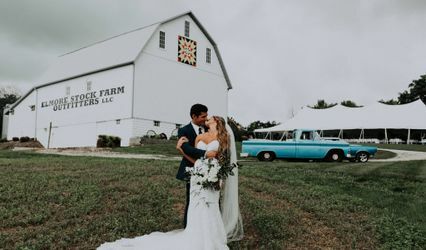 I recommend The Farm to everyone looking to get married! Emily - thanks for your kind words! But I'm thinking you and your crew were the easy ones to work with! 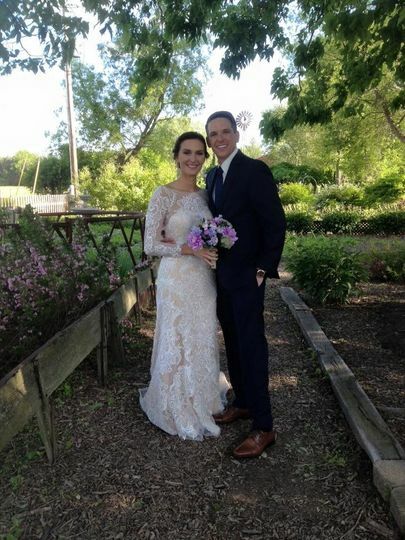 It was an honor to be part of your Big Day! 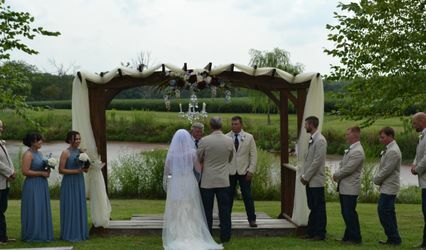 Beautiful place to have a wedding, great atmosphere with lots of great photo spots and awesome staff!